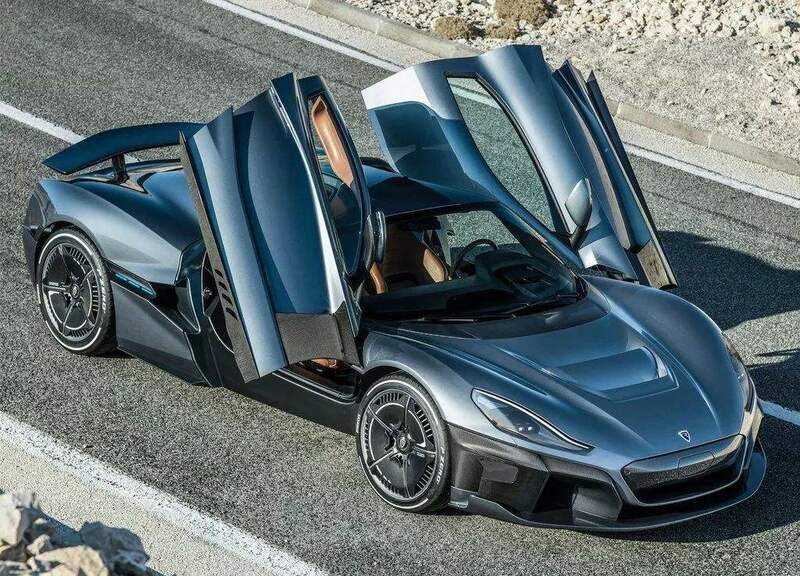 Today, I read an article entitled “China’s automobile market is experiencing a severe winter, people really have no money to spend, or have cars?” 》 The article, 66 Sharing Network Xiaobian (Zhang Hao) also commented on the relevant articles, so today I want to write an article about car buying. In fact, I often read some car networks. Before buying a car, I also often read the car network. I read a lot of notes about car buying. I bought the first car in my life last year, and my family has become a car home. In fact, everyone has a car dream, all want to own a car of their own, whenever you see someone driving a car, there will be some envy, but really buying a car is not as simple as you think. 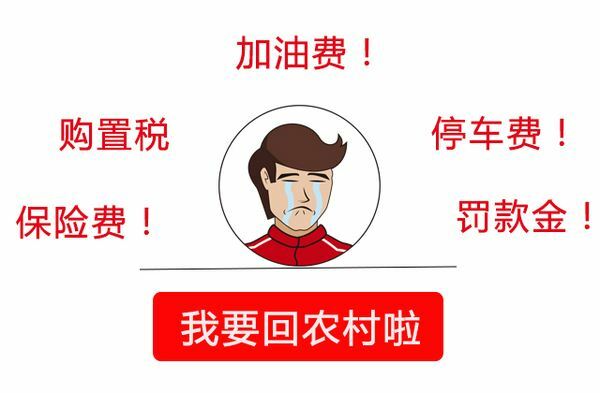 Below are some points for attention summarized by 66 Sharing Network Xiaobian, I hope you must carefully consider before buying a car, of course, if you are a local tyrant, Please ignore the above text. When you buy a car, you must know that in addition to the cost of buying a car, you also need to pay a vehicle purchase tax. 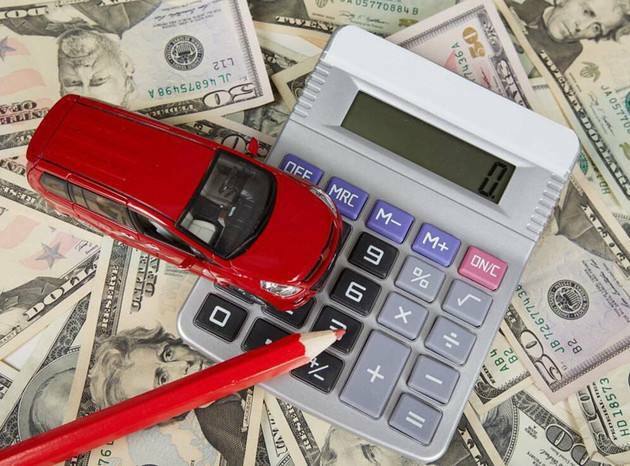 The purchase tax of a car is different from that of a car, how much and how little, so when you buy a car, you must take this money into account. After buying a car, I also need to buy insurance for the car. Even if you buy the car in full, you need to buy compulsory insurance if you want to license the car, and this money must be paid every year. 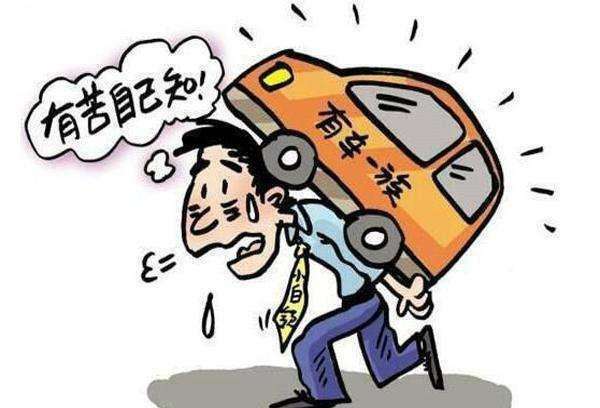 When Xiaobian first bought a car, he had no idea about the fuel consumption of the car. At that time, he knew that the car he bought would definitely add fuel. So I chose the 1.8T Geely Boyue SUV. Why did I buy a home-made car? To be honest, because there is no money! Now every time I drive, I feel my heart bleeding. Watching the pointer of the oil meter slide all the way down, I know what high oil price is. A tank of oil is filled with more than 400 yuan in a few days. So in the current situation of high oil prices, we advise you to buy a low fuel consumption and small displacement if you really want to buy a car, of course, Tuhao can still ignore. Driving cars everywhere must be beautiful, but it is also necessary to do car maintenance on time. The price of car maintenance is also by car. How can you drive a civilian car with the maintenance price of a local luxury car, but if you drive often, then you have to maintain it at least several times a year, hundreds to thousands of times at a time, so this is before you buy a car. You have to know that. Before buying a car, please consider this seriously. Have you bought a parking space? It’s not cheap to buy a parking space. Maybe some people will say that it can be parked in a place without charge. But it depends on whether your community charges or not. It’s very difficult for me to find a parking space in Beijing after parking for a long distance and close distance. Maybe some people will say that they have never violated the rules in driving. 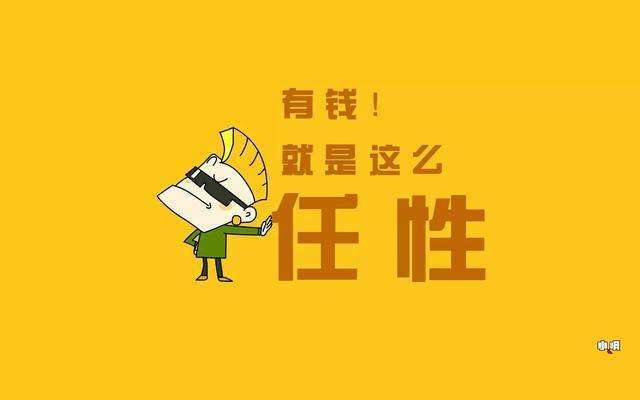 So Xiaobian of 66 Sharing Network thinks you must be an old driver, but nobody dares to say that you will not violate the rules. Running red lights, parallel lines, speed limit, illegal parking and so on. Anyway, I calculated the cost of violating the rules last year, there are more than 1000 bar, which is still the case that I did not dare to drive. The reason why we often walk by the river without wet shoes is that we must understand that it is inevitable to drive regularly and occasionally have a small car accident, such as natural disasters and man-made disasters, such as scraping, tire burst, etc. This cost is also inevitable. You may say that you can take out insurance, but you should know that after you go out of danger, your insurance cost will also increase, the insurance company can. It’s very smart. In fact, it costs a lot. Don’t you think your car will keep clean all the time. Those bright cars running on the road cost a lot of money in this area. Maybe some people will say they can wash them by themselves, but what if you go out? Car waxing, car glaze sealing, you get it? OK I believe most people still go to the car wash to get these. Don’t tell me that you never get on the highway when you buy a car, so none of you can escape the high-speed fare. Do you think it’s less? You’ll know when you buy a car. Anyway, in a big city like Beijing, I still need to spend 10 yuan to and fro from Chaoyang to Changping. It costs 80 yuan to go back to my hometown and 160 yuan to and fro. So you can figure out how much to pay a year after buying a car. Are you ready to be a car home? Above, we listed the precautions before buying a car at 8:00. Next, let’s talk about things after buying a car, such as the car limit and the problem of no parking space. I don’t know if the city where you are is is the limit. Anyway, Beijing is the limit, and my hometown also has the car limit. According to the limit of the tail number of the car, it will be one day a week that you can’t drive and change. If the weather is hazy, the car limit will be upgraded to a single or even number limit, which is equivalent to driving only a few days a week. The commuters who drive are going to crowded the bus and crowded the subway. The scene is really crowded. Speaking of the problem of vehicle limit, we are talking about the embarrassment of parking without stopping. Seriously, I often encounter this problem. It’s really difficult to find a parking space. We also mentioned above that the problem of parking stickers is violated. But what can you do if you can’t find a parking space? If you stop, it’s reasonable for people to stick stickers. Hey! Originally, the purpose of buying a car was to facilitate travel, but now I think it’s a burden. Writing this article is not to ask people not to buy a car, but to make a decision after considering it. If you really don’t care about the messy expenses I said, you can really buy a car. After all, you have money and willfulness. Who doesn’t yearn for it? I don’t care about the above expenses if I have money, but it’s good to have a car of my own sometimes. For example, it’s a walk-on journey, a mountain climb with a small family to watch a movie. As long as there’s no traffic jam, it’s good to have fun driving. Although it drips a little blood every time I move my pocket for the car, it’s not bad. The convenience that automobiles bring us can not be completely denied. Speaking so much about cars, I hope you can make a good calculation before buying cars. It’s not a negative call to people not to buy cars. It’s a hope that we can do what we can and not be deceived by the merchants’rhetoric. The sellers of cars will not tell you the precautions mentioned above. They will only tell you how much discount they have, but also how much their cars are. How good, but they will not mention anything about sensitive issues. Buying a car means dealing with money, and keeping a car is not less than buying a car. Everyone must have a number in mind. Are you really ready to be a car home? It’s also good to have a look at the relevant articles of the automobile network and the car buying network. You must do your homework before you buy a car.